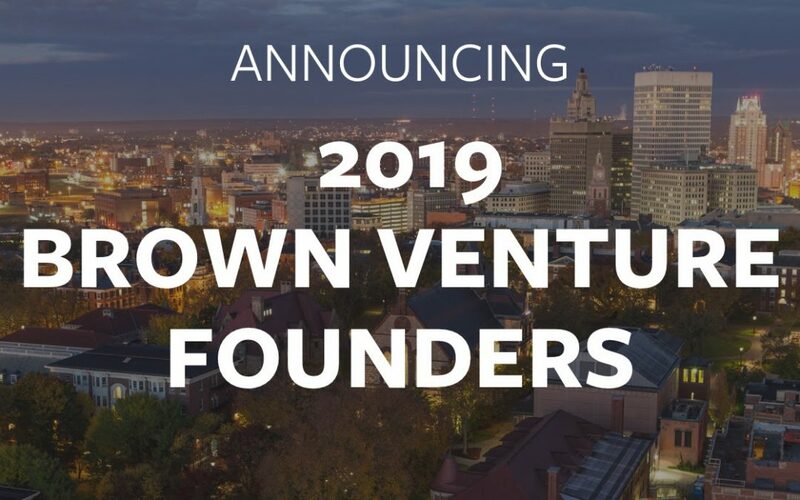 We are excited to announce the 2019 Brown Venture Founders, an award that motivates recent Brown graduates and young alumni entrepreneurs to launch and grow their startups in Rhode Island. 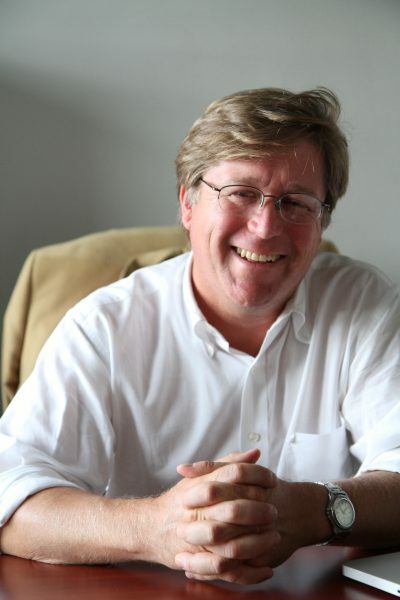 A partnership between the Nelson Center for Entrepreneurship and the Slater Technology Fund, this initiative offers Brown startup founders grants of up to $50,000, dedicated mentorship, co-working space for their ventures, and other resources for growing their companies in Rhode Island. 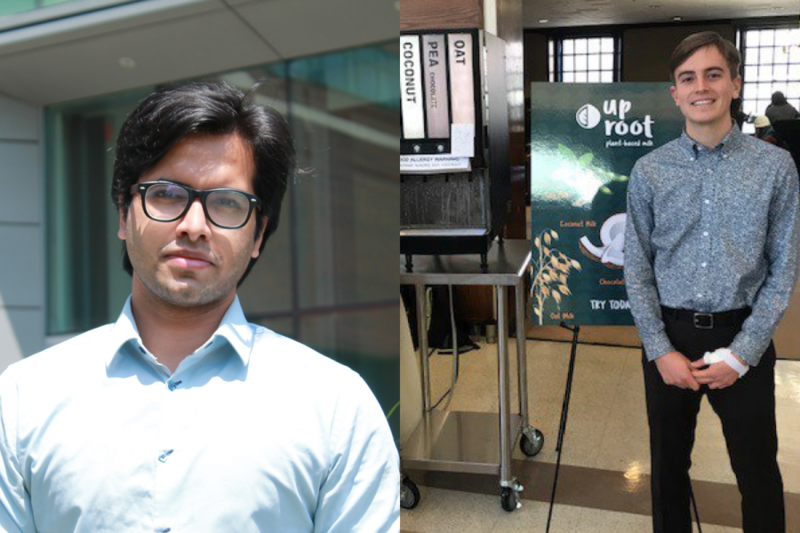 We are proud to announce that Kevin Eve ‘18, co-founder of Uproot, and Rishabh Singh ‘17, the founder of Gradly, have been named the 2019 Brown Venture Founders. This award is part of Brown University’s strategic action plan: Brown and the Innovation Economy, spearheaded by Provost Richard M. Locke. In collaboration with community leaders and experts, the University is maximizing its impact on innovation, entrepreneurship, and job growth. The Nelson Center for Entrepreneurship, along with the Slater Technology Fund, are strategic partners in this effort. Rishabh Singh ‘17, the founder of Gradly (left) and Kevin Eve ‘18, co-founder of Uproot (right). Gradly, a software concierge service that assists international students moving to the US, was founded to solve the complications that Singh and millions of other international students experience when studying abroad. In effect, Gradly is digitizing the immigration and relocation process by working with banks, insurance companies, real estate firms & others so that their users don’t have to. Uproot was founded to make healthy, sustainable plant-based milks accessible to everyone. Its first products allow cafeterias to efficiently serve a variety of plant-based milks from a single unit for the first time. The Brown Venture Founders resource will be instrumental in allowing Uproot to transition from a student venture idea into a sustainable startup. “The Brown Venture Founder Prize has given me the support and confidence to launch Uproot in Rhode Island. The backing has been crucial as we scale production, build a team and seek investment. Launching an early stage venture has been an incredibly challenging and exciting experience. I am grateful to have the support of Brown University and the Slater Technology Fund.” Kevin and his co-founder Philip Mathieu ‘17 were participants in the 2018 Breakthrough Lab. They have now successfully launched in dining halls at Johnson & Wales University and Brown University, with more to come.